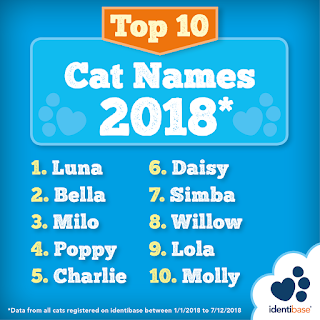 Did you know that ‘Luna’ was the most popular cat name of 2018? 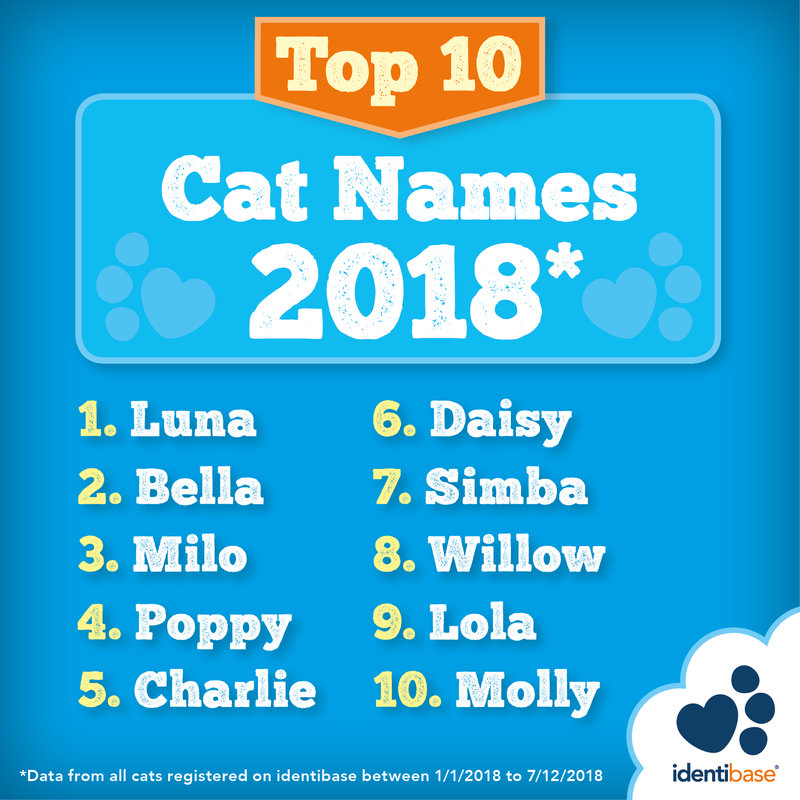 According to data from microchip company Identibase, this moon-inspired moniker was the top name for cats registered for a microchip between January and December last year. While it is not clear how Luna, which means ‘moon’ in Latin, became a favoured name for felines, there are some theories. Other theories suggest that characters such as Harry Potter’s Luna Lovegood has resulted in an increase in the name’s popularity. Whatever its mystical origin, if you’re looking for a Luna to love, we’ve got some that are still waiting for owners. With 18 Lunas currently in Cats Protection’s care, it is clear that their popular name isn’t proving any luck in helping them find forever homes. Here are just a few of the Lunas waiting for a home. 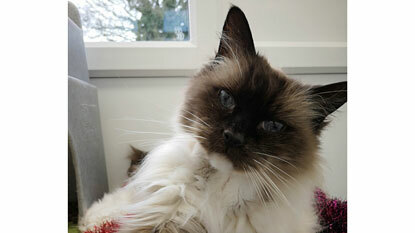 A laid-back cat who loves to be pampered and brushed, she would be an ideal pet for a family home. 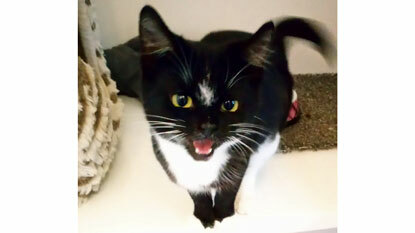 If you live in the Dereham area and want to adopt this adorable bundle of fluff, please call 01362 687 919. A fun-loving and energetic cat that is always on the go, this Luna would be best suited to a busy household and an experienced cat owner. 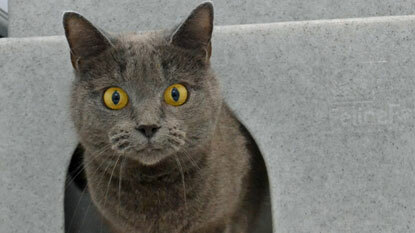 If you can’t resist those eyes and want to give her a home, please call 01634 232 471. A shy cat with a close affinity to her brother Loki, black-and-white Luna would be looking for a home where they can remain together. If you’ve got space in your heart for two gorgeous moggies, please call 02476 594 116. Our CP pair are Caramel and Crunchie. Foster home must have loved chocolate!